Unfiltered extra virgin olive oil: this is why it’s so cloudy and green. It’s the most genuine oil possible: directly what comes out of the press. 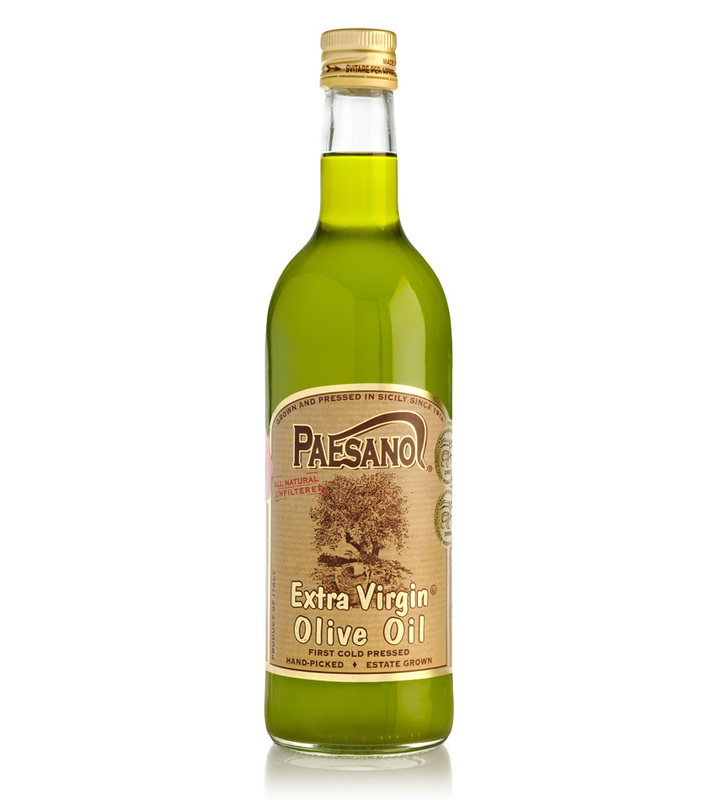 Our extra virgin olive oil is cold press, within 8 hours from the picking.